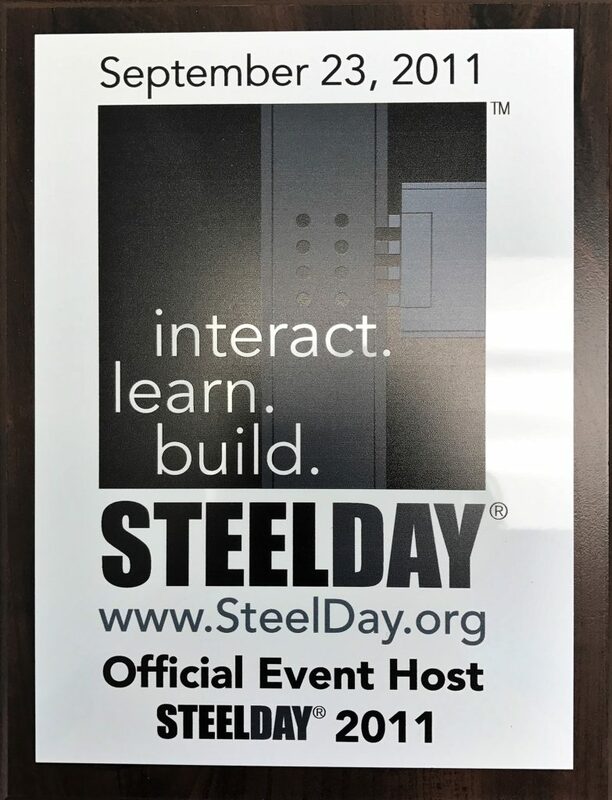 Southern New Jersey Steel has teamed up with the American Institute of Steel Construction to be an Official Event Host for SteelDay 2011. 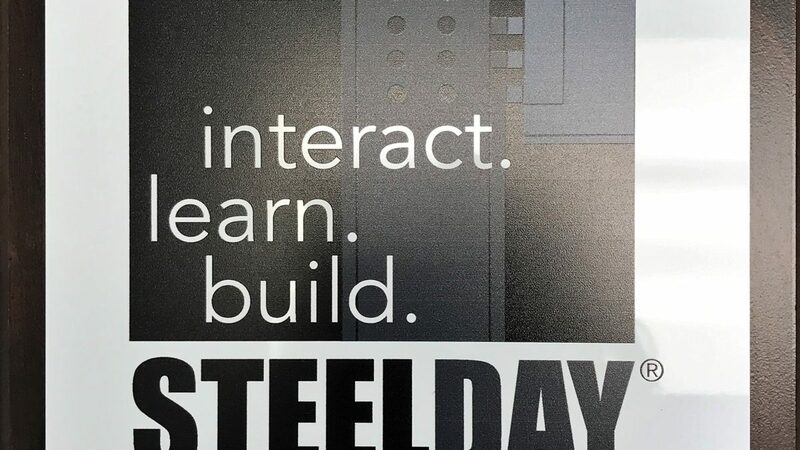 SteelDay is an interactive day with the structural steel industry. On September 23rd, guests will be provided with tours of the fabrication shops and see demonstrations from Hilti Fastening Systems. We will also be unveiling a memorial to commemorate the 10th anniversary of 9/11. Affiliate Erectors Have 6-Year Safety Award Streak!